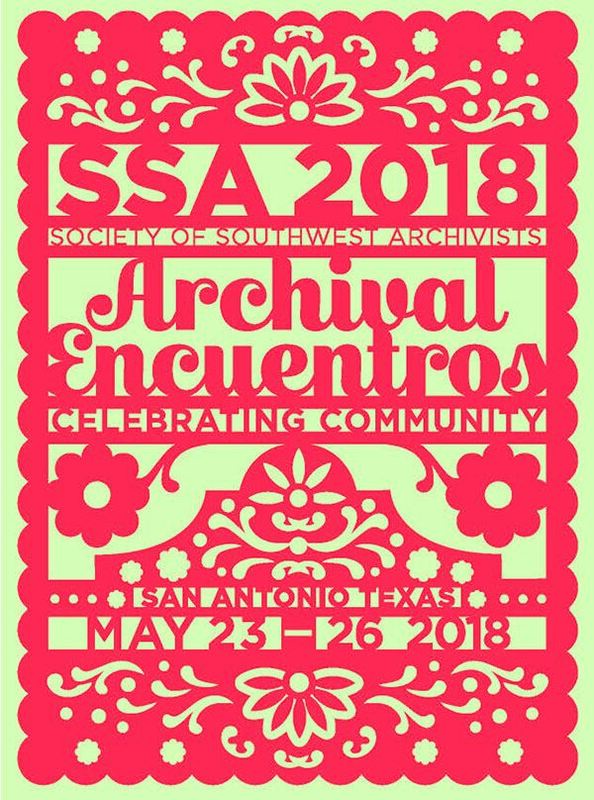 Join us at the 2018 Annual Meeting in San Antonio, Texas. Registration: Click here to register for the annual meeting. If you are a member, please be sure your membership dues are paid and current prior to registering for the conference. The process does not allow for membership renewal within the registration form. For questions or concerns pertaining to registration, please contact Kristine Robb at kristinerobb@gmail.com. Workshops: Three pre-conference workshops will be offered in conjunction with the meeting. For more information, click here. If you would like to register for more than one workshop, you must register for each workshop separately. Follow the link for details and workshop registration. Click here to book your room at the Hilton Palacio Del Rio. The link includes a list of things to do nearby in downtown San Antonio. The room rate is $189 for a single or double. This rate is available from Tuesday, May 22nd through Sunday, May 27th for those coming in early to attend workshops or those who would like to extend their visit after the conference. Educational Sessions: Click here for a preliminary schedule of the sessions offered at this year's meeting. Please note: This schedule is a draft and is subject to change. The finalized schedule will be available in April. Repository Tours: Tours will be offered on Thursday, May 24th. Click here for more information.